Now I don’t know if this title is alluding to the fact that the men and women on the ground were terrified the Curiosity would not land properly, or the feelings of the Curiosity itself or those aboard, had there been people aboard, but regardless, the descent of the Curiosity was quite terrifying, as this infographic shows. From approaching at 13,000 mph to the final soft landing, there is a lot of gear required. There are cameras and antenna everywhere to monitor the descent, and signals it will use to know when to expel various equipment. It has a heat shield for entry into the atmosphere which will separate at 370 mph. It has a 100 pound parachute that will be deployed at 900 mph. It even has equipment that will attach to the surface of mars and lower it slowly the rest of the way, and then blown off to detach. There cannot be any chance of damage. What do we use here on Earth that has this many precautions? What happens when a hair dryer is used for a long time? What happens when we cook something and it burns, filling the air with smoke? How could we use some of this technology to make other things, such as cars safer? Do you believe this is cost effective technology to keep a loved one safe? 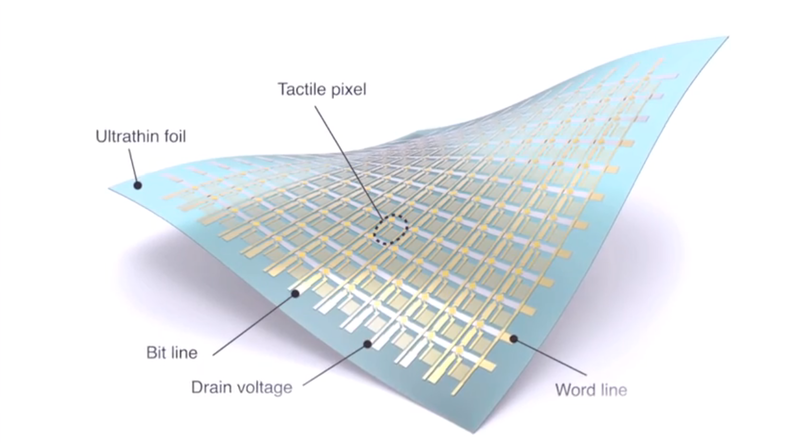 More future technologies – thin and flexible circuit boards. Here’s another example of an invention that might fly under the radar as something that will vastly improve our lives. This is the kind of thing that takes us from holding phones in our hands to holding them in our brains. There are, of course, more important uses such as the medical advantages they outline in the video, but I like to think about the fun ones as well. Author Posted on July 29, 2013 August 5, 2013 Categories miscellaneous, vidadayLeave a comment on More future technologies – thin and flexible circuit boards. Twenty Three miles may not seem very far, but in 1973, this was a great distance to travel on the moon. This infographic shares distances traveled by various crafts on the moon and on mars, from farthest to shortest. Currently, curiosity is traveling on the surface of Mars at the breakneck speed of nearly half a mile thus far. It is collecting data and specimen as it travels slowly over this uncharted territory. But there are more factors involved than simply speed and distance. Gather information on each mission and find out what the reason for the mission was. When Europeans first landed on the coast of America, they did not travel to the other side of the coast, they wanted to gather information and explore little by little, they did not know what could be on the other side of a forest. Were the missions only to gather information on terrain, to try to land on the surface in the first place, or to map out the planet further? In addition, how many expeditions had occurred previous to each mission. An initial mission will have more basic goals than later missions. Compile a list of missions, and their goals and duration, as well as potential and actual problems during the mission. Compare the missions beyond the distance traveled on the planet, and try to figure out which mission was the most successful. Here’s an excerpt from a TED Talk of primatologist Frans de Waal. 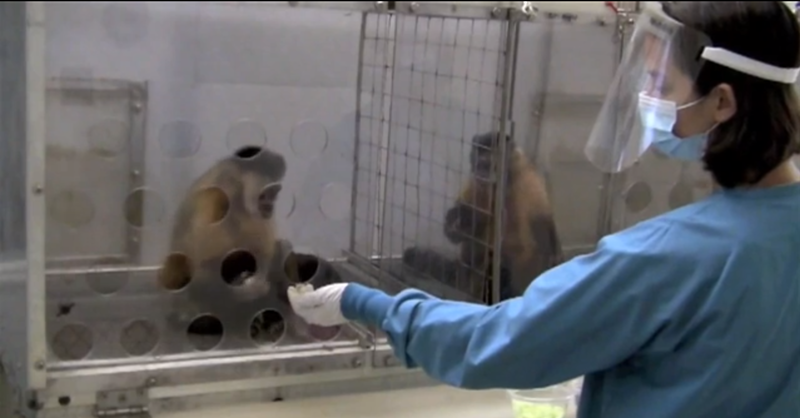 He shows footage from a behavioral study where they gave two monkeys uneven payment for doing the same task. We expect for the monkey that gets paid less to react negatively but exactly what he does is a little surprising. 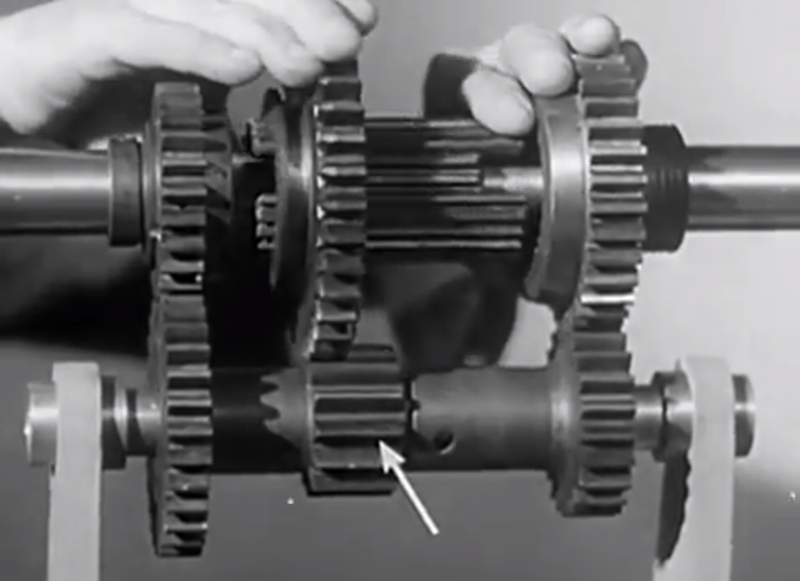 Check out this very comprehensive video from the 1930s about car transmissions and exactly how they work. Pretty neat that you can learn so much from something that is practically a century old. There is so much information that could be further studied in this single infographic. It is fascinating to find out that so little of the Earth is usable the way it is now, the difference between life now and life when dinosaurs roamed the Earth, and some of the effects we have on the planet. Have each of your students choose one or two facts portrayed in the infographic from different categories, and provide more information about it. For instance, the fact that the Earth is smoother than a bowling ball. When you rub your hands on a 3d globe, one would have to disagree. So what is the difference between these globes and the truth? Why can’t we get to all that gold beneath the Earth’s surface, and what can we do to work on getting to it? And what can we do to try to clean up the plastic in our oceans. Encourage your students to have fun and study something that truly interests them. 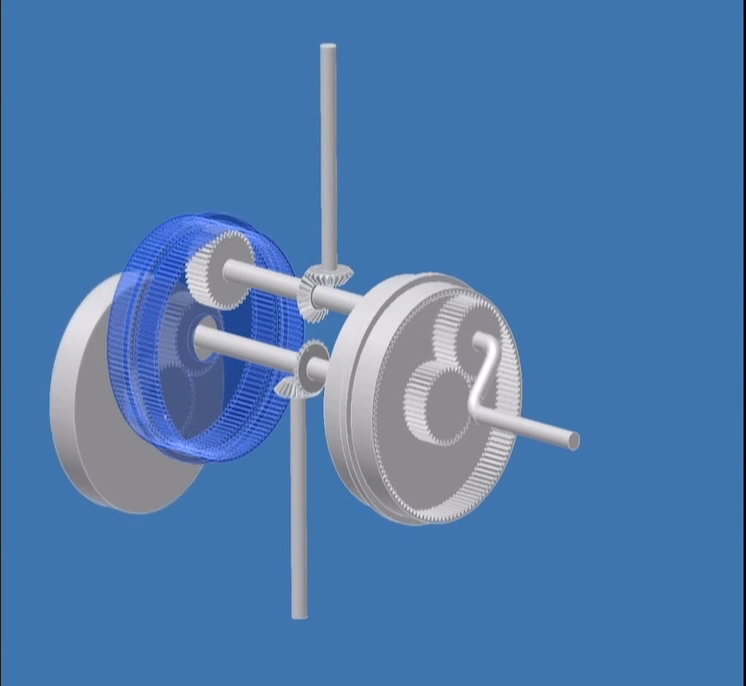 Here we have another product of individual creativity, a new type of transmission that can shift from the top gear to reverse without thinking twice. I can’t say I understand completely how it works after watching the video but they do manage to explain it thoroughly. The age of exploration was exciting. To find spices, gold, and new treasures across the open sea, and hopefully a water passage to the East.The wealthy often commissioned crews to find treasures for them, but just like those who traveled west to dig for gold in the 19th century, great treasure was rarely found. But life was even more difficult on the ship. Disease was common, as was violence. Malnutrition led to many of these diseases, as well as ignorance and general conditions on the ship. It was cold, dirty, and bug infested. And the captain had it little better. While he (and a few times she), may have had his own quarters, a crew could turn on him at an time. Now we travel by boat for luxury, then it was out of necessity. Based on these details, have your students write a story or a diary or act out a skit about the life of a sailor. Why did someone become a sailor? What was so bad at home that this was the best life? How did this sailor survive, or die, at sea? 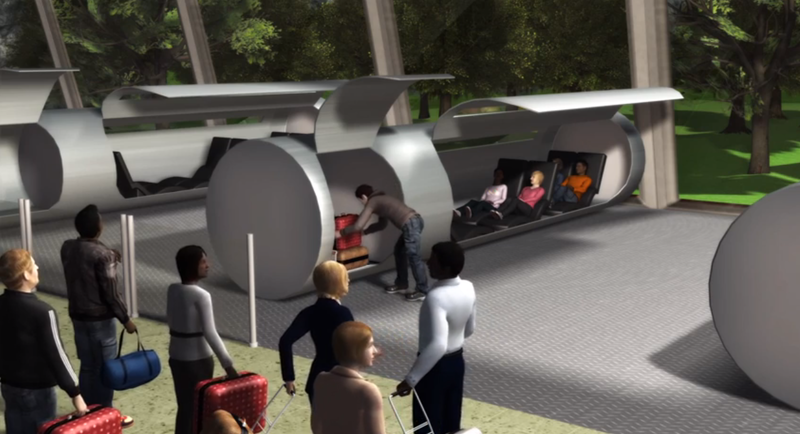 This video shows a demonstration of a concept for high-speed travel that will blow anything we currently have out of the water. You and your family can step in to one of these tubes and get on the other side of the world in a matter of hours. Last week I posted an infographic that showed why the sky is blue. This week I am showing another infographic that explains the same phenomenon, but in an interactive infographic that I believe explains it a little bit better, or a little bit simpler. Hopefully the two combined will give you are good idea as to what happens. This infographic shows particles moving towards Earth and how they affect the color of the sky. From what I gather, it is basically our perception based upon the strongest color wavelengths. How has this infographic further helped your students understand this concept? Author Posted on July 15, 2013 Categories blue, color, data sources, Data Visualizations, sky, STEM, sun, wavelengthsLeave a comment on Why is the Sky Blue?